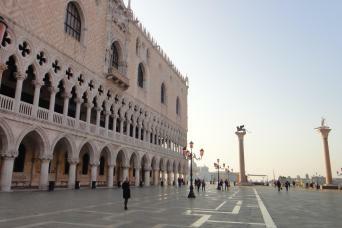 The Doge's Palace, “Palazzo Ducale" is a magnificent combination of Byzantine, Gothic and Renaissance architecture, once the centre of the Venetian Empire and the seat of the Venetian Government. 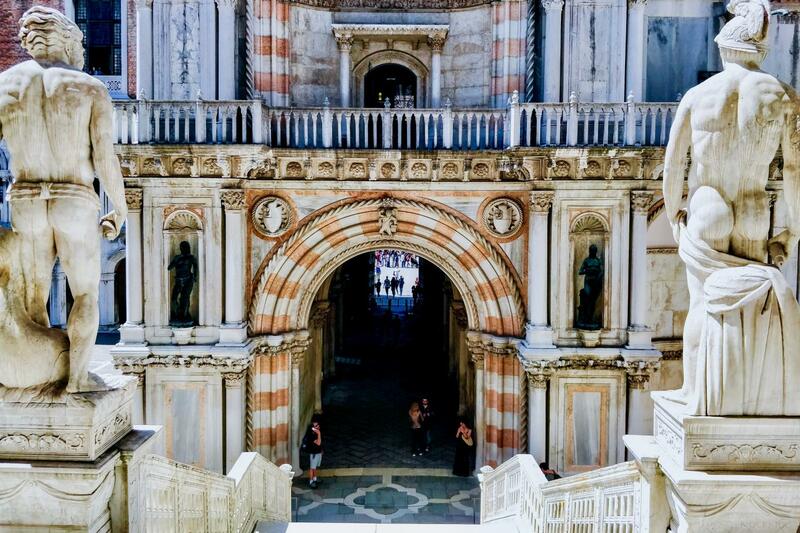 During this private tour learn from our expert the origins, history and why this architectural masterpiece remains as one of the most important symbols of Venice today. You will be escorted into this dominating palace by your private guide and will immediately pass through the great courtyard, to admire the wealth of detail of the famous Golden Staircase. The Doges Palace was the residence of the Doge, (Duke) the elected ruler of the city, and once inside the Palace, you will visit the halls where the fate of the Venetian people was decided, and in particular the Sala del Maggior Consiglio, where you can discover the political history of Venice, what was once known as the Serene Republic. You will be able to admire the paintings realized by some of the most important artists of the Italian Renaissance, such as Titian, Veronese and Bellini, and witness the world's largest oil painting by Tintoretto. Your private guide will regale and entertain you with many tales and curiosities whilst walking through the eerie, narrow passageways and across the Bridge of Sighs, towards the new prisons. Learn about the fate of historic prisoners and of course, Casanova, perhaps Venice's most famous and intriguing escapee. 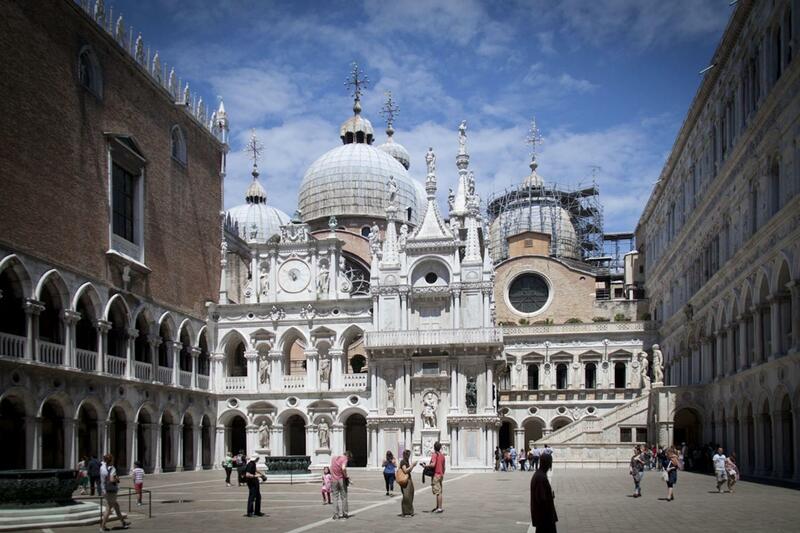 The tour will conclude in the Doges Palace, and should you wish to spend more time inside the Doge's Palace independently after the tour your museum pass will allow you to do so. 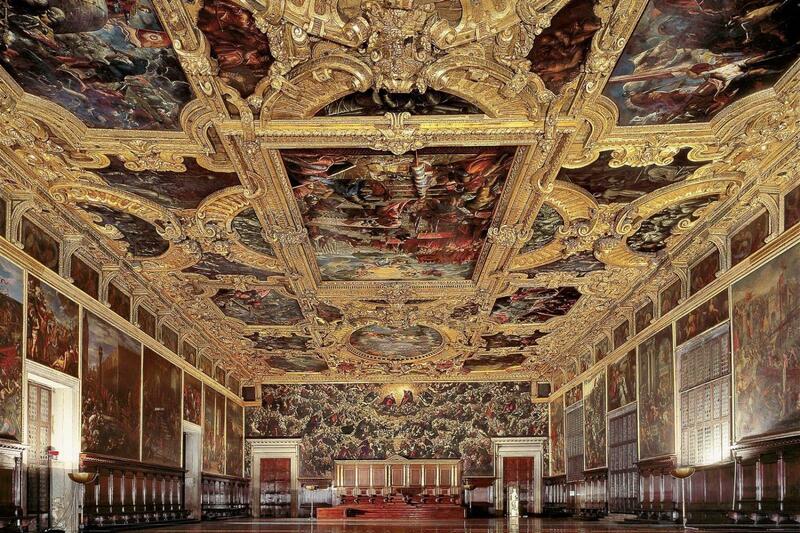 Visit the prisons of the Doge's Palace by crossing the Bridge of Sighs and discover just who was Giacomo Casanova. If you keep the Doge's Palace ticket, at the end of the tour or the following day you will be allowed to visit the Correr Museum in Saint Mark's square.